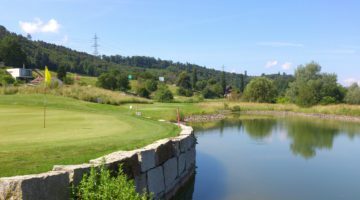 Dive into the Swiss golfing scene and prepare yourself for your next golf experience. All the vital statistics of more than 100 golf courses in Switzerland and the surrounding area – all packaged in an aesthetic design providing a unique user experience. 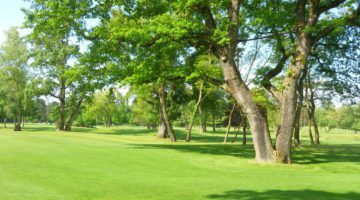 We are delighted to be able to present this user experience and also provide golfers with a completely new way of preparing for their next round of golf. Enjoy!